Cahill has been signed by Jamshedpur FC for the upcoming season of Indian Super League. 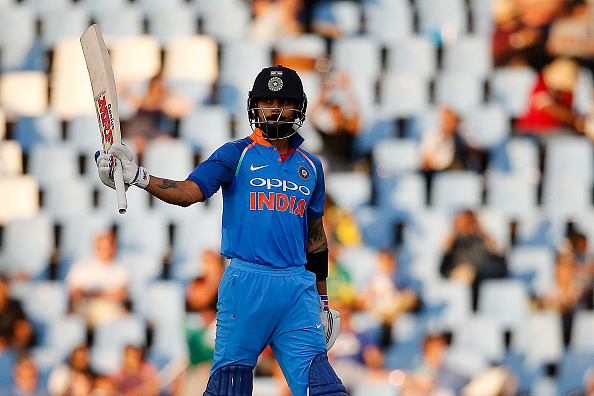 Virat averages a mind-boggling 58.20 in ODIs from 211 matches with 9779 runs while his T20I average reads 48.88 in 62 matches with 2102 runs. Not long ago, Kohli had the average of more than 50 in the shortest format as well. The 29-year-old has also proved his mettle in the traditional format of cricket, scoring 6147 runs at an impressive average of 53.92 in 71 matches thus far. 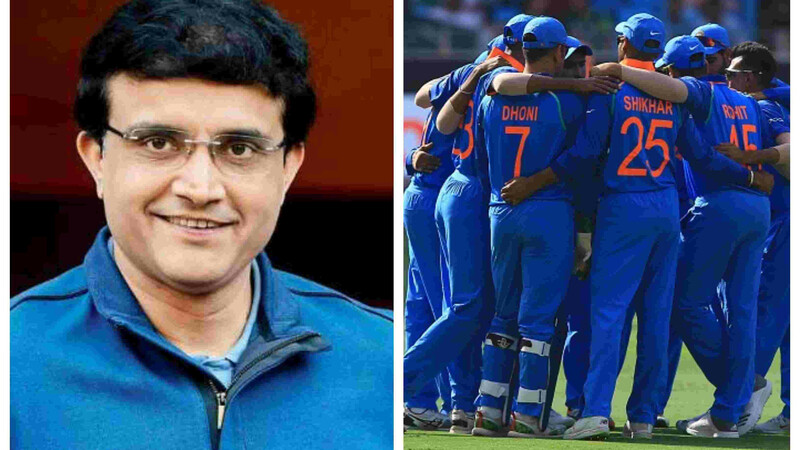 Seeing Kohli’s cricketing achievement, Australian football legend Tim Cahill recently went on to say that he is fascinated by the background story of Indian captain’s success. Cahill, who has been signed by Jamshedpur FC for the upcoming season of Indian Super League (ISL), also revealed that he follows Kohli in various social media platforms as he considers the ace batsman to be a “good example of a sportsman”. “In Australia, the all-time favorite legend from the Indian cricket team is Sachin Tendulkar. It is without a shadow of a doubt. But now it is obviously Virat Kohli because I like his background story of how he has achieved what he is today,” Cahill quoted as saying by PTI. “He works hard, he is humble, he sacrifices a lot and him is committed but I also like the way he gives back so much to the Indian people off the park, both emotionally and charitably. So I follow him on the social networks. He is a good example,” he added. Kohli is not part of the Indian cricket team in the ongoing Asia Cup. Considering the draining England tour, the BCCI had decided to rest Virat from the high-octane tournament. Virat was one of the very few Indian players who played all the matches on England tour.